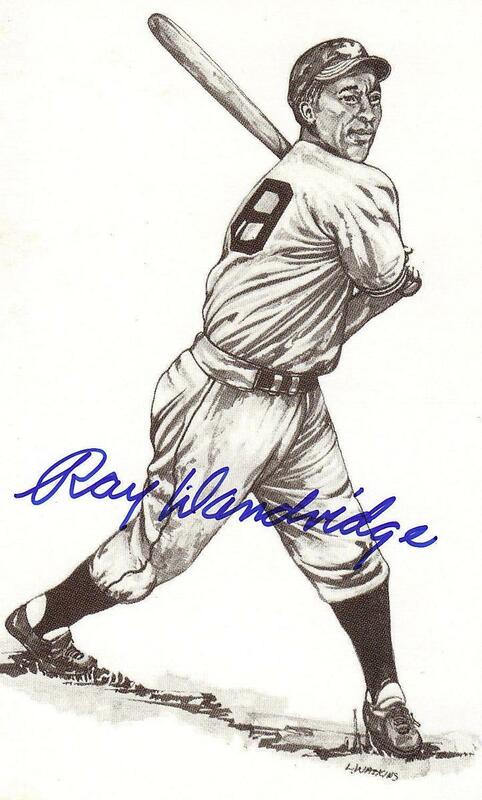 Ted Williams "the kid" post card signed by Hall of Famer Ray Dandridge. Item is from the Ted Williams Hitters Museum. All items are deemed AUTHENTIC and have a LIFETIME MONEY BACK GUARANTEE for the FULL PURCHASE PRICE.